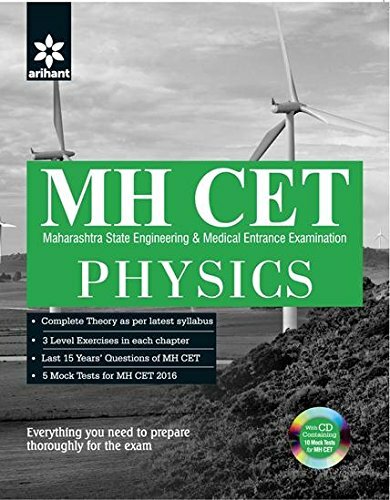 For students aspiring to get into engineering and medical courses in the state of Maharashtra, MH CET is an important exam. Maharashtra Common Entrance Test attracts students from the state, and amidst intense competition, an aspirant has to give in the best. This book by Arihant is carefully put together by the experienced professionals, editors and proofreaders who leave nothing to chance. With student’s interest in mind, all the topics in the book have been carefully chosen. The team has put together all the content in a very simple and understandable format. Out of the many editions for specific subjects, this one focuses on Physics. Topics including Gravitation, Elasticity, Kinetic theory, Magnetic Effect, Electromagnetic Induction, Atoms, Molecules & Nuclei, etc. have been extensively covered. Based on recent patterns of the MH CET exams, the problems and their corresponding answers are put together. 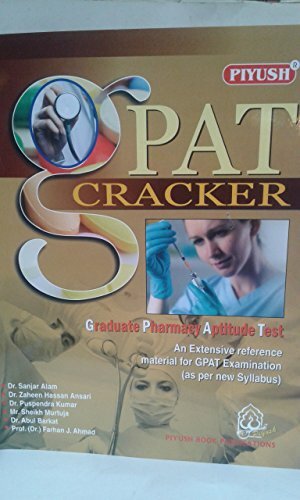 Also, the book comes with a CD with 10 Mock Tests for the examination. To help fine-tune a student’s preparation for the exam, each chapter follows three level practice sessions. To further enhance the preparation level, mock tests give aspirants a real feel of the exam, before it actually happens. 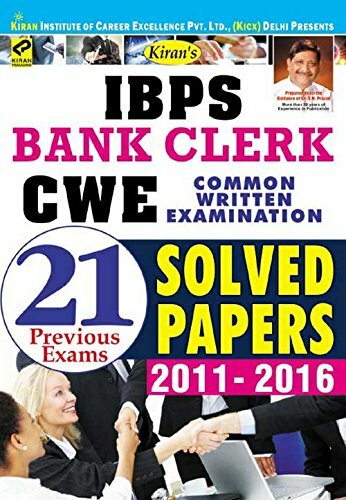 An experienced team of authors, editors, proof readers and teachers join together to bring out comprehensive guides for various public examinations for Government posts. Backed with an experience of 15 years, Arihant Experts bring out with revised editions of carefully designed exam-oriented and exam-ready contents after intensive research and analysis.